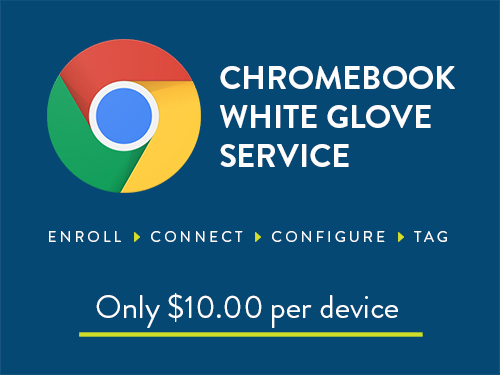 The 11.6-in 2-in-1 500e new Chromebook perfectly blends technology with the premium classroom experience. 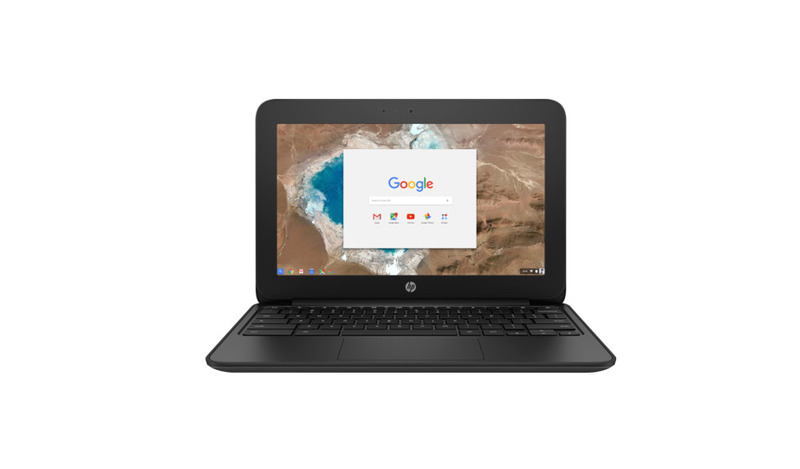 The CTL J41 New Chromebook provides phenomenal performance at an excellent price. 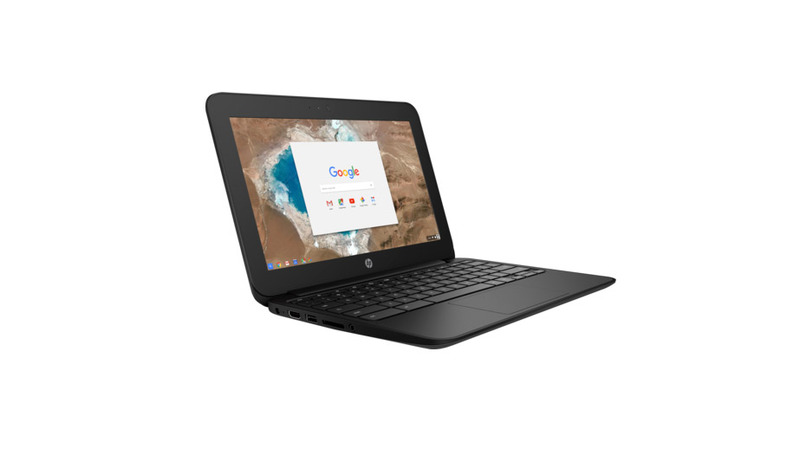 The HP Refurbished Chromebook 11-V020WM Touchscreen 11.6" is an top notch machine.